Adrian Florido Adrian Florido is a reporter for NPR's Code Switch team. 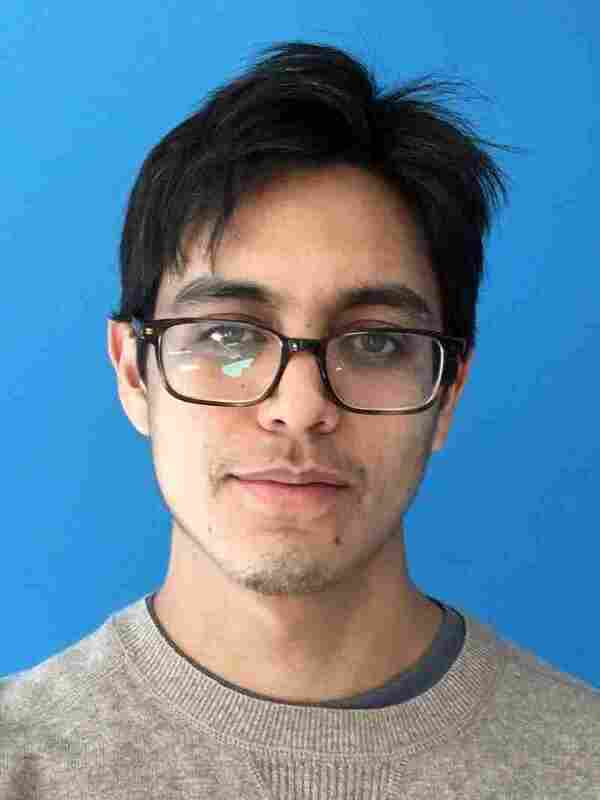 Adrian Florido is a reporter for NPR's Code Switch team, where he covers race, identity, and culture. Before joining NPR in 2015, Florido was a reporter at Member station KPCC in Los Angeles, where he covered public and community health. Prior to that, he was at KPBS in San Diego, reporting on the U.S.-Mexico border, immigration, and demographics as a member of the Fronteras Desk, a team of reporters covering the changing Southwest. He began his journalism career reporting on people and neighborhoods at the Voice of San Diego. Florido is a Southern California native. He graduated from the University of Chicago with a degree in history, with an emphasis on the U.S. and Latin America. He was news editor of the student paper, the Chicago Maroon. He's a runner and loves good coffee and great music. He has a particular love of traditional string music from the Mexican state of Veracruz, a style often called Son Jarocho. He travels to Veracruz as often as possible to learn from master musicians. 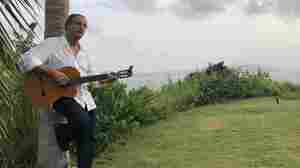 He's also one of the organizers of the Fandango Fronterizo, an annual event during which musicians gather on both sides of the U.S.-Mexico border and play together through the fence that separates San Diego from Tijuana. You can listen to Florido's stories here, and follow him on Twitter at @adrianflorido. March 30, 2019  A new play in Los Angeles explores what happened after Japanese-Americans were let out of World War II internment camps: their struggle to acknowledge what happened to them and eventually speak out. 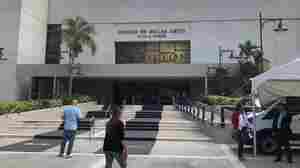 January 28, 2019  Island officials will have discretion to spend the federal money as they see fit. But some worry the government's plans will leave local communities behind. January 11, 2019  When Lin-Manuel Miranda announced plans to bring Hamilton to the island, it was meant to lift the spirits of the island's residents. But things haven't gone as planned. December 14, 2018  Federal prosecutors are investigating President Trump's inaugural committee spending. The U.S. military may be asked to build a border wall. 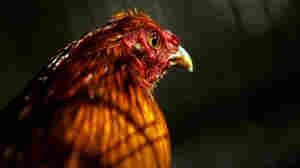 An effort to ban cockfighting in Puerto Rico is underway. December 14, 2018  As part of the farm bill, lawmakers on Capitol Hill have voted to ban cockfighting in Puerto Rico. The practice is already banned in all U.S. states, but the island has scores of cockfighting arenas. 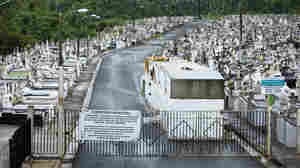 December 6, 2018  The damage to 1,800 tombs in the Lares Municipal Cemetery was so extensive — and so horrifying — that health officials locked the cemetery gates after Hurricane Maria. They haven't been reopened. November 20, 2018  Puerto Rico's governor pledged to run a transparent recovery process. But as billions of dollars are on the way, many say there are indications that transparency may not be a top priority. November 19, 2018  The movement in Puerto Rico is growing. 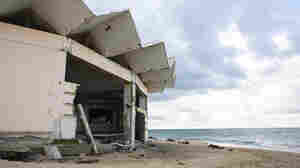 It's taken on greater urgency after Hurricane Maria, as the island prepares for the arrival of tens of billions in federal recovery grants. 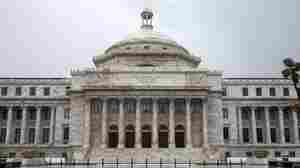 October 30, 2018  For months, Puerto Rican officials have said their government is ready for another hurricane. But the part of its emergency response plan dealing specifically with hurricanes hasn't been completed. October 18, 2018  As rescues continue after Hurricane Michael, officials expressed frustration at people who didn't evacuate. But experts say people's decisions to stay are almost always carefully considered. September 20, 2018  At 6:15 a.m. on Sept. 20, 2017, Hurricane Maria made landfall on the shores of Yabucoa, Puerto Rico. One year later to the minute, and at the same spot, a choir memorialized that tragedy with song. September 20, 2018  It's been a year since Hurricane Maria devastated Puerto Rico. 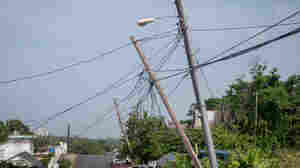 Though many buildings have been repaired, and the power is on in every part of the island, it's clear the storm provoked lasting change.